In his first days in office, Gov. Gavin Newsom has confirmed the old adage – actions speak louder than words. Converting his commitment to California’s youngest children from campaign pledge to progress for kids, Gov. Newsom has made several welcomed steps forward by putting people and policies in place to make early childhood development a priority. Newsom’s first state budget proposal allocates more than $2.7 billion to invest in comprehensive child development programs that include education, health and family strengthening to boost early learning and strengthen a foundation of health supports for young children and families. Perhaps just as significant as proposed boosts in funding, the governor tapped four proven executive-level leaders known to get the job done for young children: Ann O’Leary as Chief of Staff; Giannina Pérez as Senior Policy Advisor for Early Childhood; Kris Perry as Deputy Secretary of the California Health and Human Services Agency for Early Childhood Development and Senior Advisor to the governor on Implementation of Early Childhood Development Initiatives; and Dr. Nadine Burke Harris as Surgeon General. As former top advisor to Hillary Clinton, O’Leary carries into her position as the governor’s chief of staff her reputation as a coalition builder. 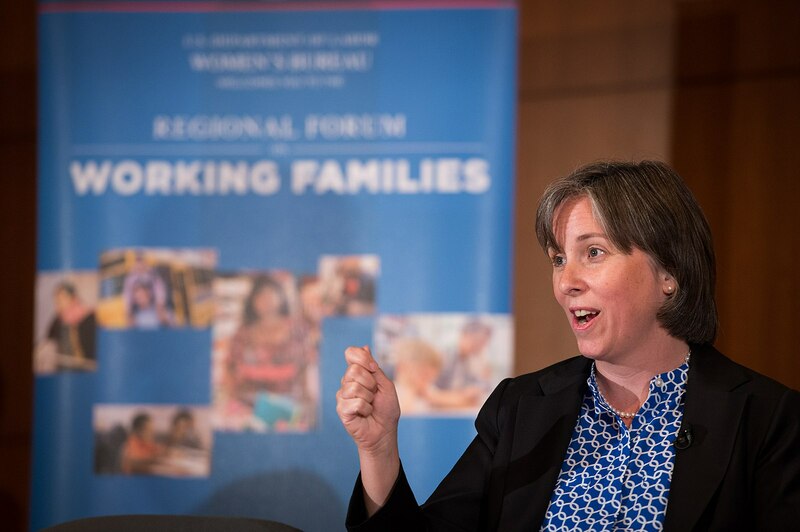 She is recognized nationally as an expert in developing policies that promote early childhood education and labor protections for working families, has led initiatives that promote lifelong education and health through vocabulary development in young children, and co-founded a nonprofit dedicated to advancing opportunities for children and families. As Gov. Newsom’s chief of staff, she brings demonstrated experience in children and family policy that will serve our youngest residents well. 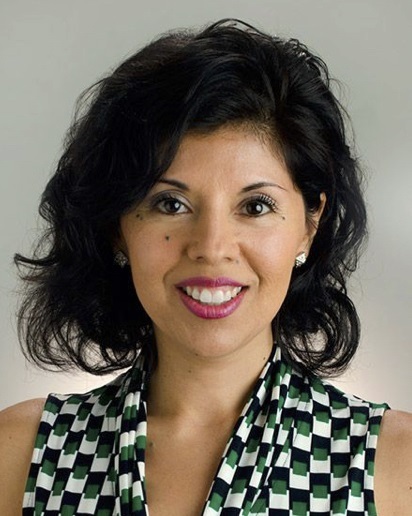 A proven leader in the field of early childhood policy, Pérez, of Oakland, served as the senior director and chief visionary at Children Now, where she led the organization’s work on policies impacting young children and their families. Through her efforts the organization expanded from a sole focus on preschool to create a comprehensive early childhood policy platform that also included child care, home visiting, developmental screenings and intervention, family support, child welfare, and overall systems building, as well as an important focus on equity for children of color and children in poverty. As a senior policy advisor for early childhood in the office of the governor, Pérez will continue to work on prioritizing programs that serve young kids and their families. Perry, of Berkeley, is recognized as an early childhood advocacy leader and for driving effective early learning policy at local, state and national levels. She has served as president of the Save the Children Action Network and executive director of the First Five Years Fund. While serving as executive director of First 5 California and First 5 San Mateo County, she guided both agencies into the ranks of the most well-known and respected advocates for early childhood development on the state and national levels. 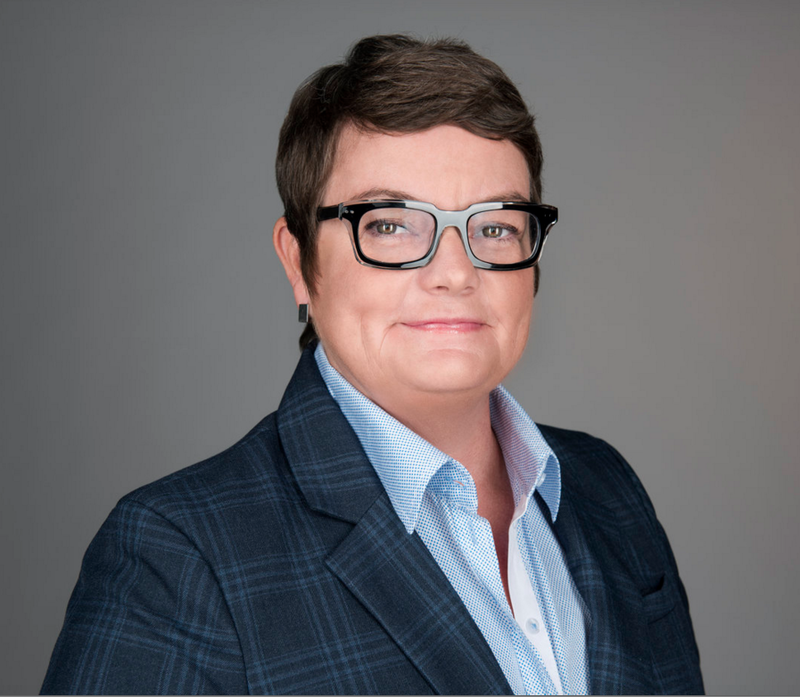 As California Health and Human Services Agency deputy secretary for Early Childhood Development and senior advisor to the governor on implementation of Early Childhood Development Initiatives, Perry will help lead efforts to implement Governor Newsom’s early childhood policy agenda. 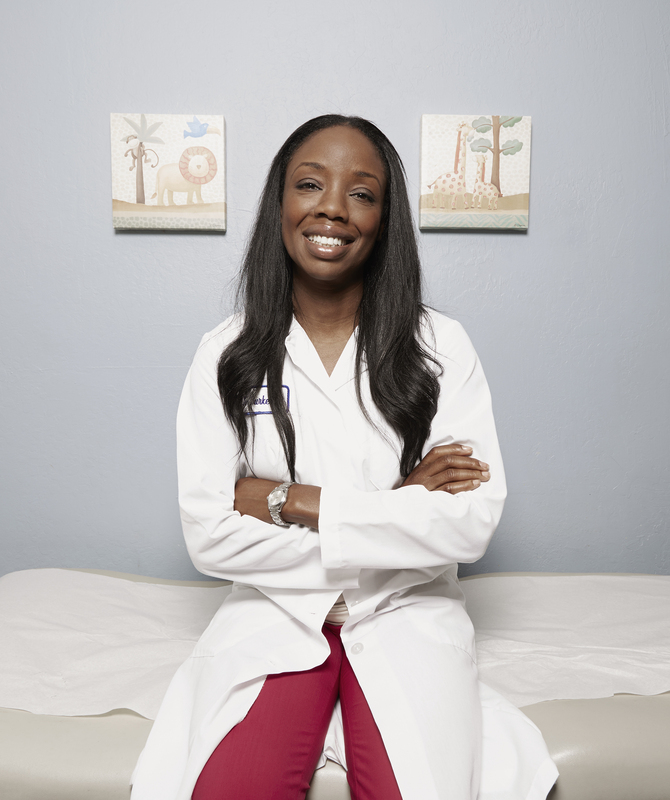 Dr. Burke Harris of San Francisco brings to her position as California’s first-ever surgeon general her national recognition as a leading pediatrician, entrepreneur, nonprofit CEO and dedicated advocate for advancing pediatric medicine. She has focused her professional career on raising public awareness and transforming how society responds to children exposed to adverse childhood experiences (ACEs) and toxic stress. Dr. Burke Harris will work to address the social determinants of health, especially for children. By urging vigilance among policymakers at all levels of government and leaders across the state she will work to mitigate the serious impact of health conditions tied to these determinants, root out their influences, and build strong connections with young families. It is often said that you can judge a person by the company they keep, and Governor Newsom is assembling a company of early childhood experts who have the capacity and track record to improve the lives of our youngest Californians. Read more about leading advocates for children as we feature California’s state-level “Champions for Children” in upcoming issues of Early Childhood Matters.